Martin Tenorio At an early age I learned that helping others did not only bring happiness to those in need, but to yourself as well. A few years ago I was involved in a car accident that nearly took my life and almost left me paralyzed and unable to work. The hospital bills piled high and I didn’t know who to turn to. Fortunately, an attorney was able to guide me through the legal matters that many of us do not know about. Since then, I have been committed to helping those who are confused about how to obtain the benefits and treatment they deserve. For many, living with medical conditions can be challenging, stressful and even life threatening. That is why obtaining medical treatment is essential to promote good health and happiness. Unfortunately Medicare and Medicaid isn’t awarded to every disabled individual. For some, even those with dire conditions, it may be a struggle to obtain benefits. At Liebenhaut Law, we understand the importance of Medicare and Medicaid for our clients. It brings me comfort knowing that the benefits we help our clients obtain will more often than not, promote better health and happiness. 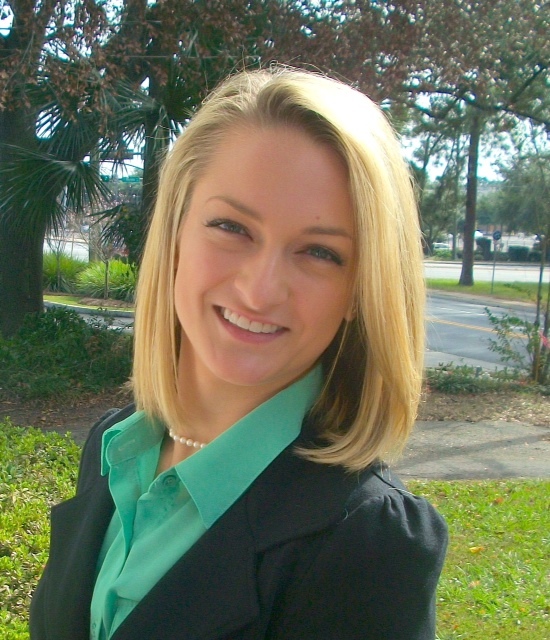 Kaylie Eichholt joined the team in May 2013 as a legal assistant. Her hobbies include running, SCUBA diving, and baking. She is an important part of our firm, providing organization and a smiling face to all.